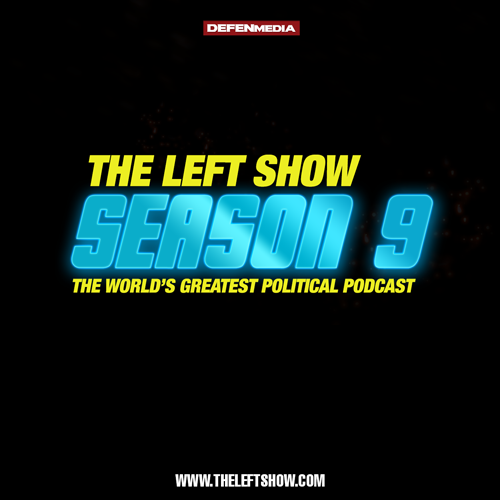 It’s Monday in America™, and time for The LEFT Show! This week JM Bell has JC Carter and Bill Frost in the studio. It would seem that the patriarchy is falling, but what or who the hell is waiting in the wings? The Republican War on Women, or is it the entire patriarchy lashing out like an angry toddler? JM Shot his arrow o’er the house and hit Miss Monster, and MAGDA-VEGA dropped a new album!